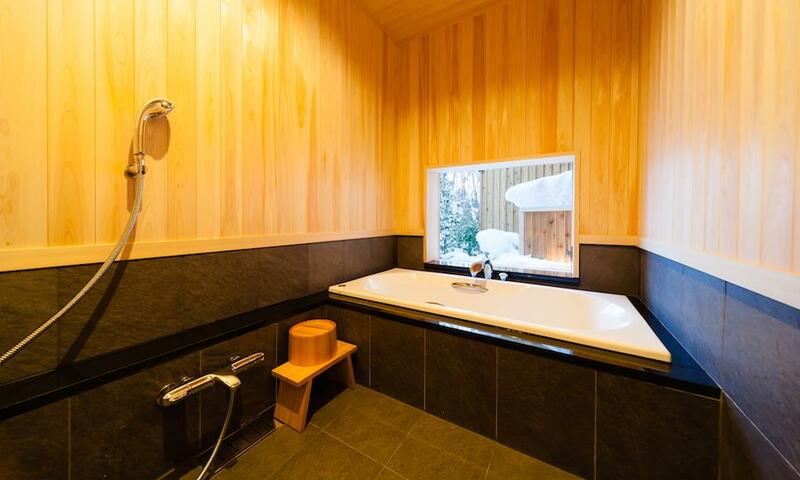 Situated at the base of Hakuba Happo One Resort, Asagiri Chalet sits in a prime location just a one minute walk to the Sakka slopes. 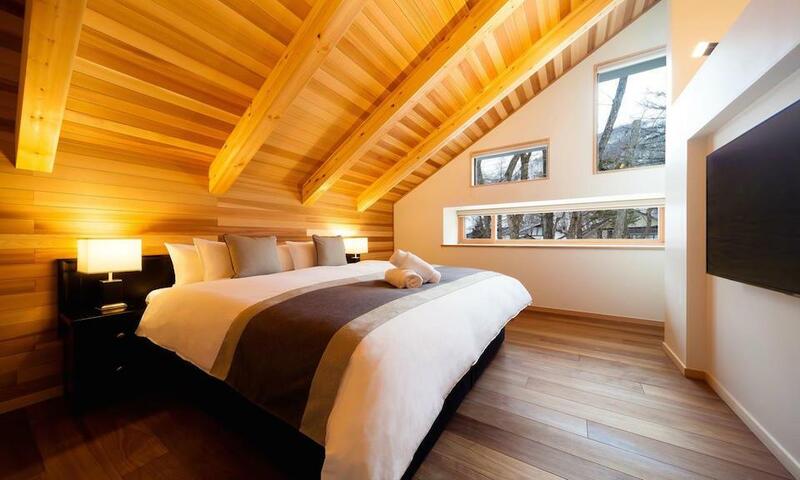 Asagiri Chalet is a brand new luxury accommodation offering premium amenities combined with unique style, all conveniently located in one of Hakuba’s most sought after area, Wadano forest. 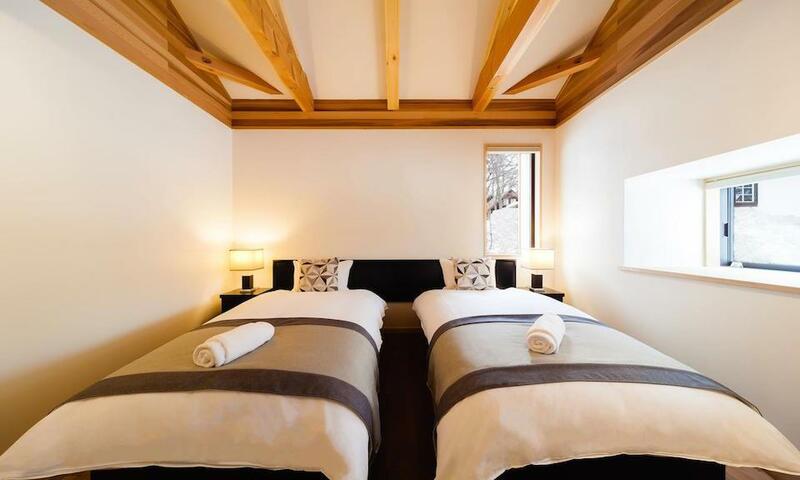 Let the sophistication and elegance of Asagiri Chalet host your unforgettable Hakuba ski holiday. 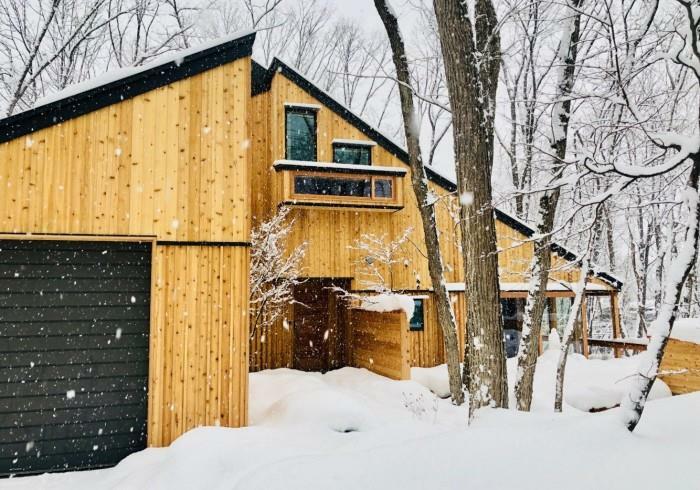 Asagiri Chalet’s masterfully designed architecture is one of a kind when it comes to modern luxury combined with influences from it’s natural alpine surroundings for that ultimate mountain getaway. Award winning architect Yoshiaki Ogura, has splendidly embodied the slope of the land and mountains in his design. 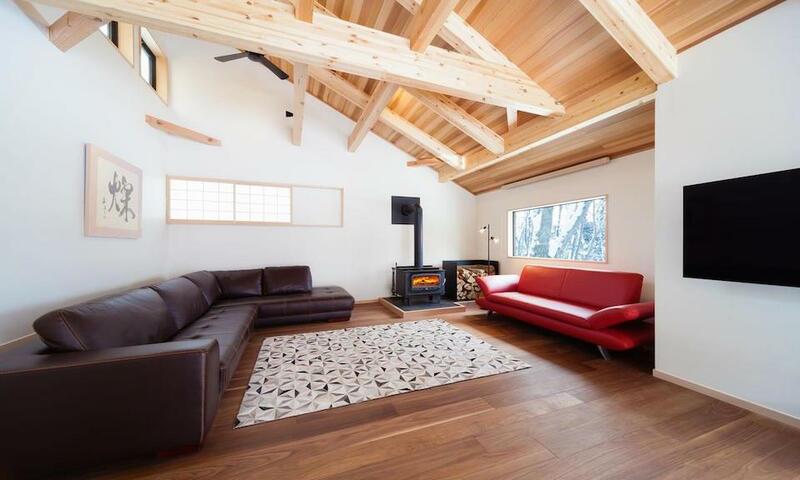 With every inch thoughtfully crafted for uniqueness, class and unmatched luxury, Asagiri Chalet’s elegant timber build is complimented by hand crafted interior design. 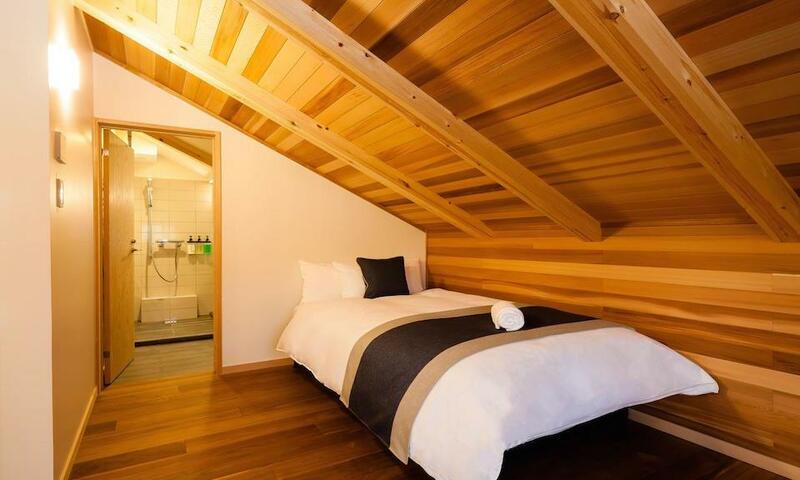 Asagiri Chalet features 4 spacious bedrooms, 3 bathrooms, a well equipped kitchen with open-plan dining and living area for a cozy off-slope relaxation, a dedicated drying room plus all of your modern essentials and amenities to ensure a comfortable stay. 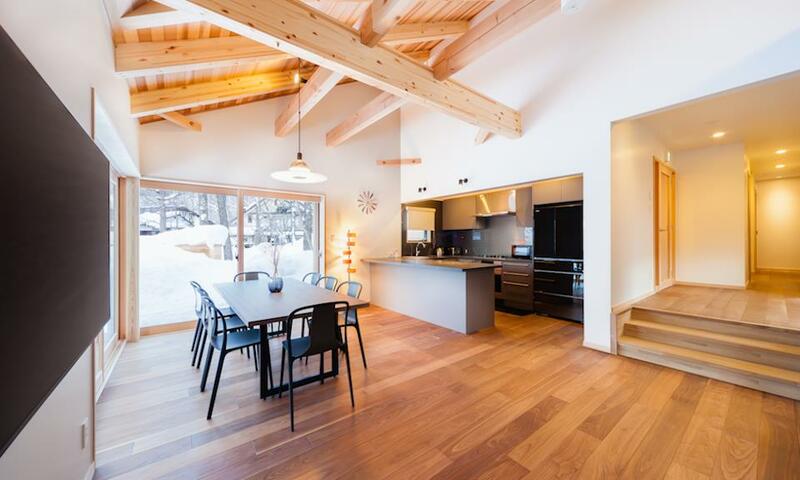 This stunning chalet is located at the base of Hakuba Happo One Resort, literally a one minute walk to the family friendly Sakka slopes for your ultimate convenience. 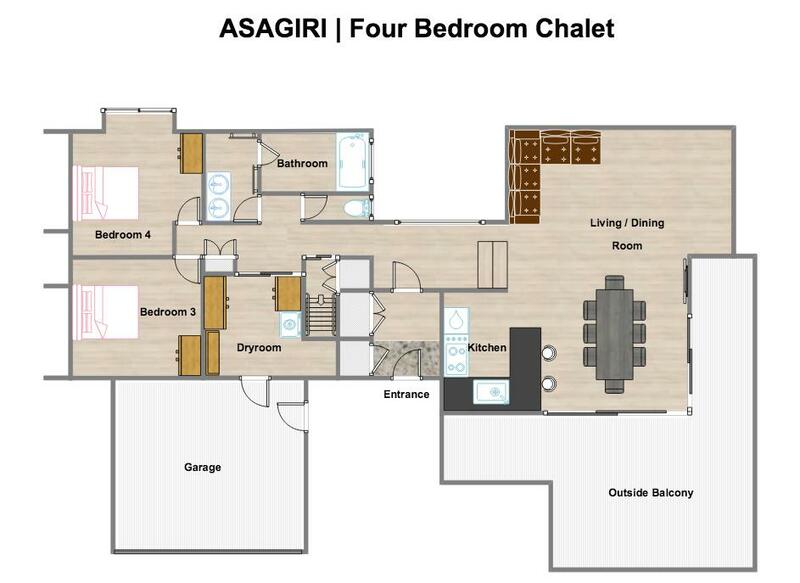 Asagiri Chalet’s spacious 194sqm floor plan welcomes friends and families of up to 10 guests. 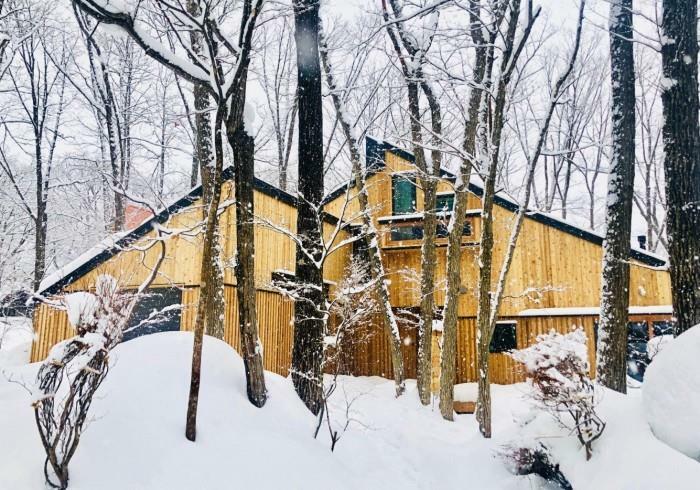 Asagiri Chalet sits in a prime location within Hakuba’s upper Wadano forest giving you fast access (just a 1 minute walk) to the Sakka slopes at Hakuba Happo One Resort and amenities, cafes and restaurants in the sought-after Wadano area.